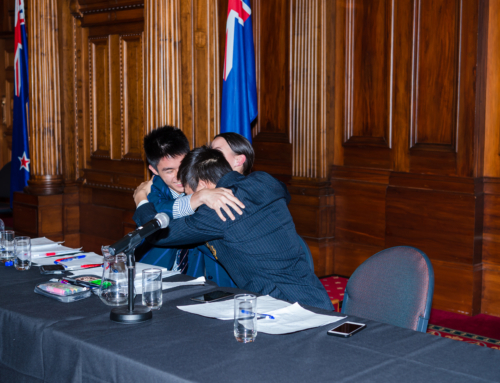 All judges are required to contribute the small cost of $50, but those judges from outside of Wellington will have their flight and accommodation costs covered by the Council. 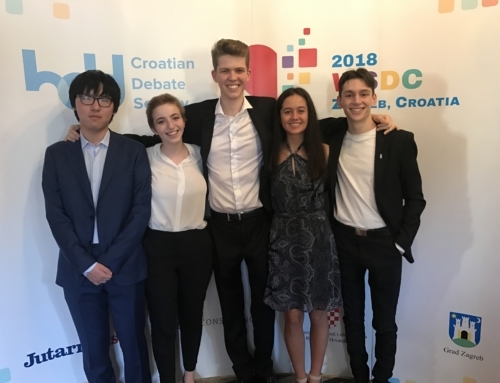 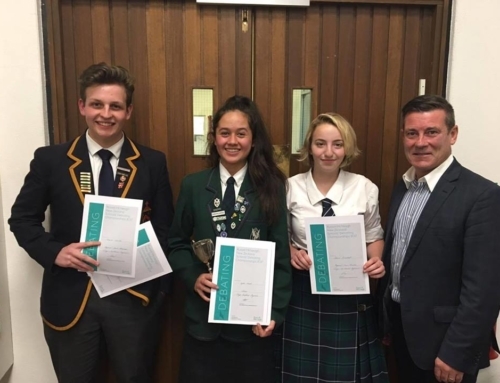 To apply to judge, please send a short debating and/or adjudication CV to the Vice-President of the New Zealand Schools’ Debating Council ([email protected]) by 5pm on Friday April 19. 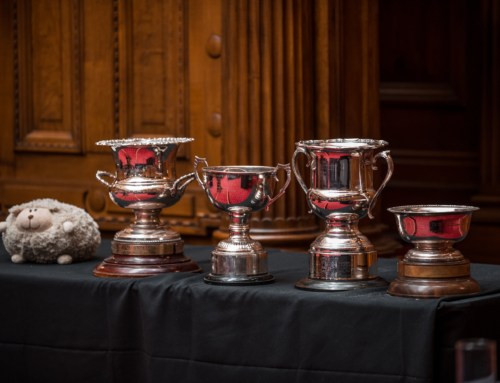 Appointments will be made by the adjudication core for Nationals which consists of Richard D’Ath, Jenna Raeburn, Christopher Bishop, Emily Williams, and Sebastian Templeton.